Copyright 2008 © Newburgh Smile Center. Disclosures :: All information provided via this Internet medium is intended for informational purposes only and is not intended to constitute any offer or solicitation. Any inaccuracies within this Internet medium does not hold Newburgh Smile Center liable or responsible for any actions taken as a result in its use. 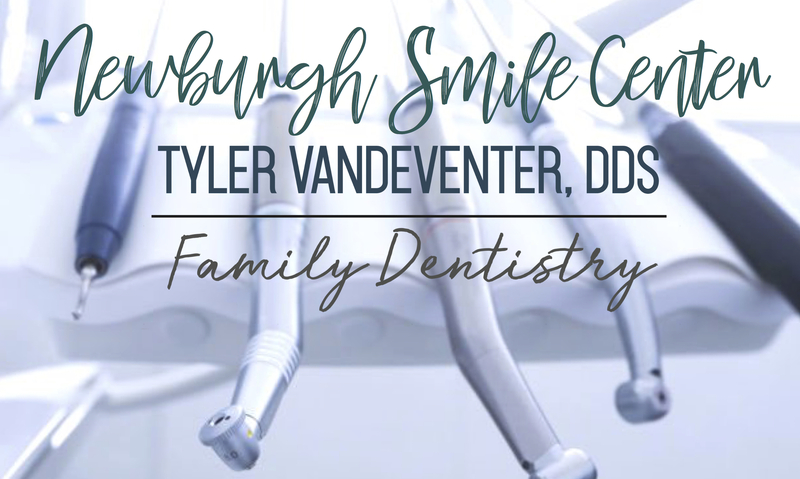 Newburgh Smile Center is not liable or responsible for any loss or damage resulting from the use and reference of this Internet medium. All information and materials are subject to change without notice. Clients :: All client information provided via this Internet medium is intended for informational purposes only and is not intended to constitute any offer or solicitation. Any inaccuracies within this Internet medium does not hold Newburgh Smile Center liable or responsible for any actions taken as a result in its use. Newburgh Smile Center is not liable or responsible for any loss or damage resulting from the use and reference of client representation via this Internet medium. All client information and materials are subject to change without notice.